Plato maintained in his writings that humans’ “intelligence” (a faculty of the mind or soul) could not be identified with, or explained in terms of, their physical body. René Descartes, said that the mind is a non-extended, non-physical substance. He was the first to clearly identify the mind with consciousness and self-awareness, and to distinguish this from the brain, which was the seat of intelligence. 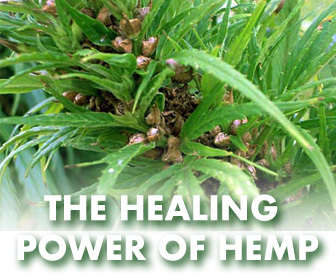 He is considered to be the first to formulate the mind–body problem. One of the most amazing tools created by the mind, is language. Estimates of the number of languages in the world vary between 5,000 and 7,000. Academic consensus holds that between 50% and 90% of languages spoken at the beginning of the 21st century will probably have become extinct by the year 2100. The use of writing has made language even more useful to humans. It makes it possible to store large amounts of information outside of the human body and retrieve it again, and it allows communication across distances (and time) that would otherwise be impossible. There is some evidence that the use of writing also has effects on the cognitive development of humans, perhaps because acquiring literacy generally requires explicit and formal education. 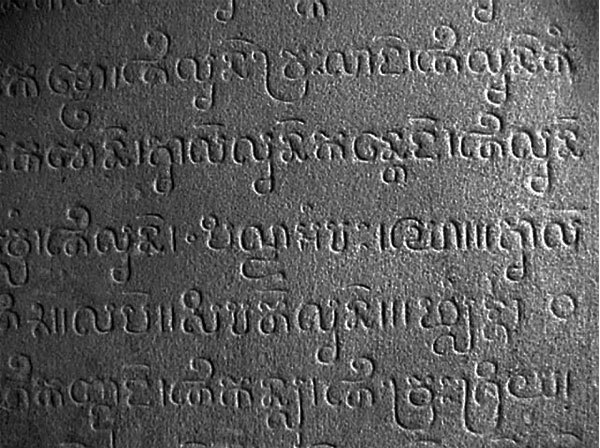 Many languages conventionally employ different genres, styles, and registers in written and spoken language, and in some communities, writing traditionally takes place in an entirely different language than the one spoken. 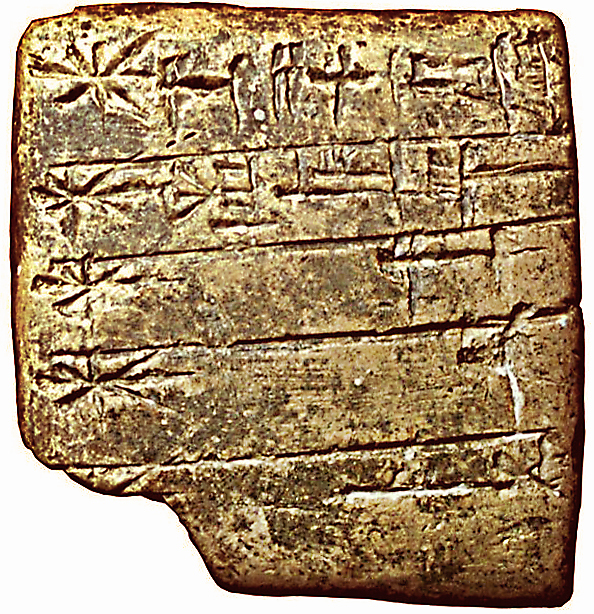 Most language experts agree that the invention of the first writing systems is roughly contemporary with the beginning of the Bronze Age in the late 4th millennium BC. The Sumerian archaic cuneiform script and the Egyptian hieroglyphs are generally considered to be the earliest writing systems, both emerging out of their ancestral proto-literate symbol systems from 3,400–3,200 BC with the earliest coherent texts from about 2,600 BC. 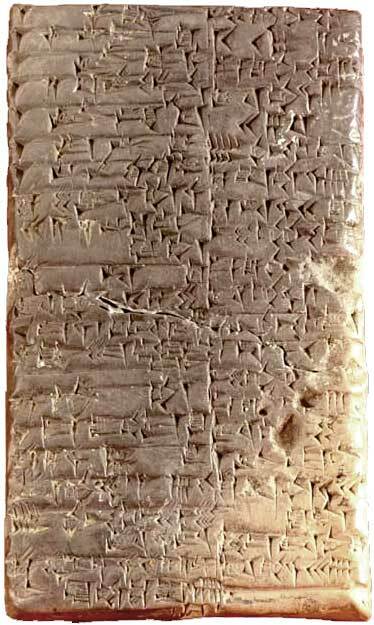 It is generally agreed that Sumerian writing was an independent invention; however, it is debated whether Egyptian writing was developed completely independently of Sumerian, or was a case of cultural diffusion. 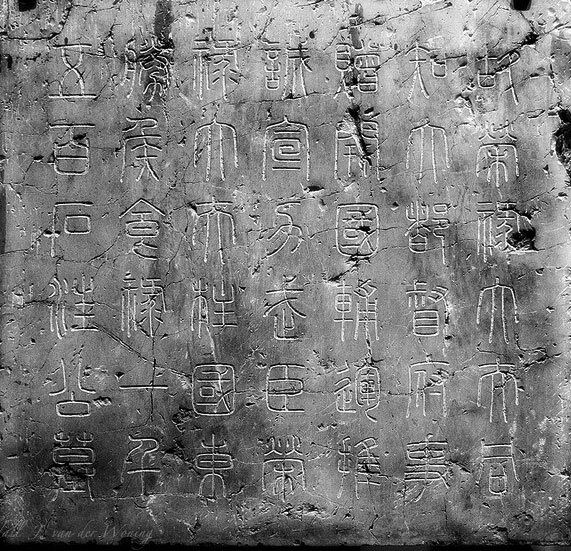 A similar debate exists for the Chinese script, which developed around 1,200 BC. 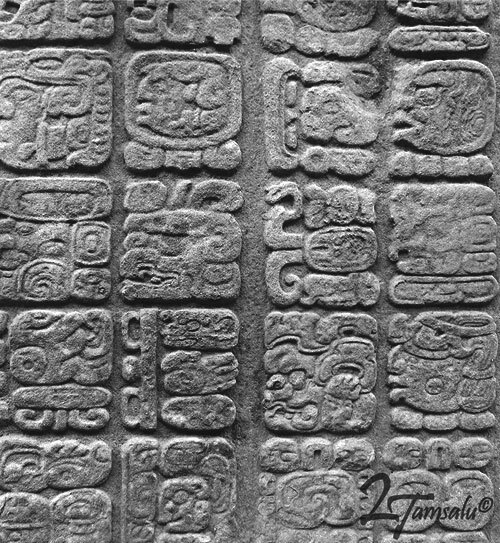 The pre-Columbian Mesoamerican writing systems (including among others Olmec and Maya scripts) are generally believed to have had independent origins. 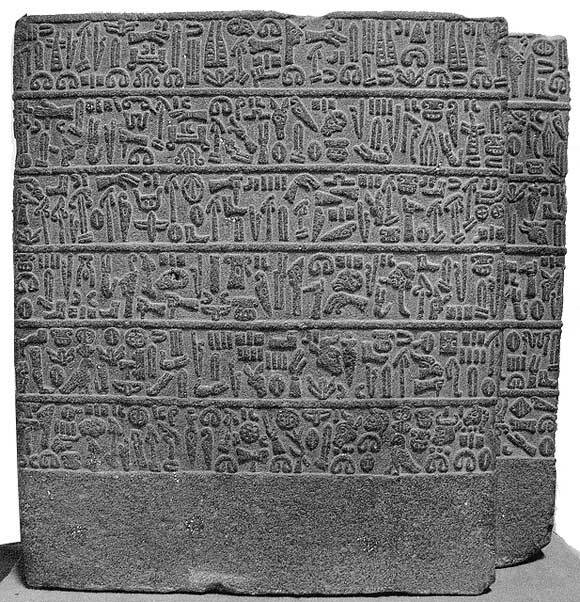 Above: Sumerian inscription on a stone plaque, archaic monumental cuneiform script by an expert scribe. Attested from 3350 BC. Effectively extinct from about 2000–1800 BC; used as classical language until about 100 AD. Chinese characters are morpho-syllabic. Each one represents a syllable with a distinct meaning, but some characters may have multiple meanings or pronunciations. 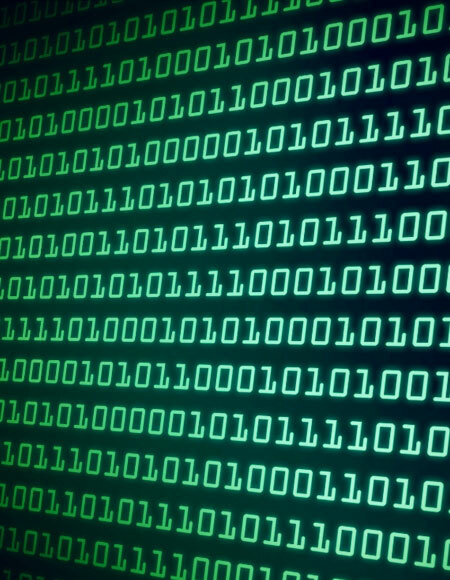 A binary code represents text or computer processor instructions using the binary number system’s two binary digits, 0 and 1. The binary code assigns a bit string to each symbol or instruction. For example, a binary string of eight binary digits (bits) can represent any of 256 possible values and can therefore correspond to a variety of different symbols, letters or instructions. In computing and telecommunications, binary codes are used for various methods of encoding data, such as character strings, into bit strings. 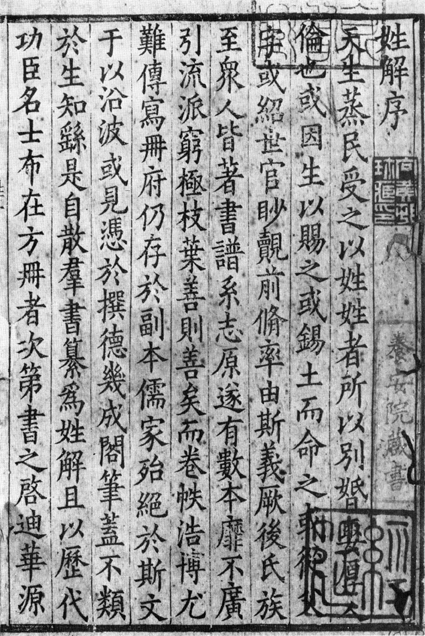 The modern binary number system, the basis for binary code, was discovered by Gottfried Leibniz in 1679 and appears in his article the “Explanation of the binary arithmetic”, which uses only the characters 1 and 0, with some remarks on its usefulness, and on the light it throws on the ancient Chinese figures of Fu Xi. Leibniz’s system uses 0 and 1, like the modern binary numeral system. What is language in general? How much of language is innate? Is language acquisition a special faculty in the mind? What is the connection between thought and language? What is a particular, individual language? What it is that distinguishes one particular language from another? The solid bulk of language is learned via conditioning. The hypothesis testing perspective, which understands the child’s learning of syntactic rules and meanings to involve the postulation and testing of hypotheses, through the use of the general faculty of intelligence. At least some of the syntactic settings are innate and hardwired, based on certain modules of the mind. Questions concerning the philosophy of language, such as whether words can represent experience, have been debated since Gorgias and Plato in Ancient Greece. Thinkers such as Rousseau have argued that language originated from emotions while others like Kant have held that it originated from rational and logical thought. 20th-century philosophers such as Wittgenstein argued that philosophy is really the study of language. Estimates of the number of languages in the world vary between 5,000 and 7,000. However, any precise estimate depends on a partly arbitrary distinction between languages and dialects. 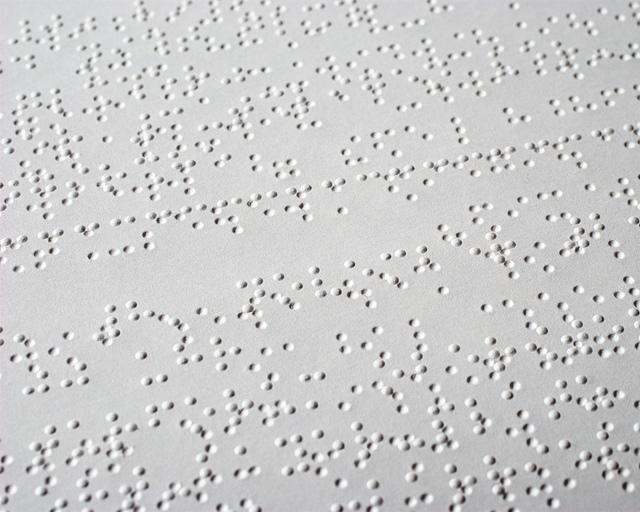 Natural languages are spoken or signed, but any language can be encoded into secondary media using auditory, visual, or tactile stimuli – for example, in graphic writing, braille, or whistling. This is because human language is modality-independent. Depending on philosophical perspectives regarding the definition of language and meaning, when used as a general concept, “language” may refer to the cognitive ability to learn and use systems of complex communication, or to describe the set of rules that makes up these systems, or the set of utterances that can be produced from those rules. All languages rely on the process of semiosis (sign process) to relate signs to particular meanings. Oral and sign languages contain a phonological system that governs how symbols are used to form sequences known as words or morphemes, and a syntactic system that governs how words and morphemes are combined to form phrases and utterances. Human language has the properties of productivity, recursivity, and displacement, and relies entirely on social convention and learning. Its complex structure affords a much wider range of expressions than any known system of animal communication. Language is thought to have originated when early hominins started gradually changing their primate communication systems, acquiring the ability to form a theory of other minds and a shared intentionality. This development is sometimes thought to have coincided with an increase in brain volume, and many linguists see the structures of language as having evolved to serve specific communicative and social functions. Language is processed in many different locations in the human brain, but especially in Broca’s and Wernicke’s areas. The use of language is deeply entrenched in human culture. Therefore, in addition to its strictly communicative uses, language also has many social and cultural uses, such as signifying group identity, social stratification, as well as social grooming and entertainment. A group of languages that descend from a common ancestor is known as a language family. the Malayo-Polynesian languages, which include Indonesian, Malay, Tagalog, Malagasy, and hundreds of other languages spoken throughout the Pacific. The languages of the Dravidian family that are spoken mostly in Southern India include Tamil, Telugu, Kannada and Malayalam. The English word language derives ultimately from Proto-Indo-European “tongue, speech, language”, through Latin lingua, “language; tongue”, and Old French language. 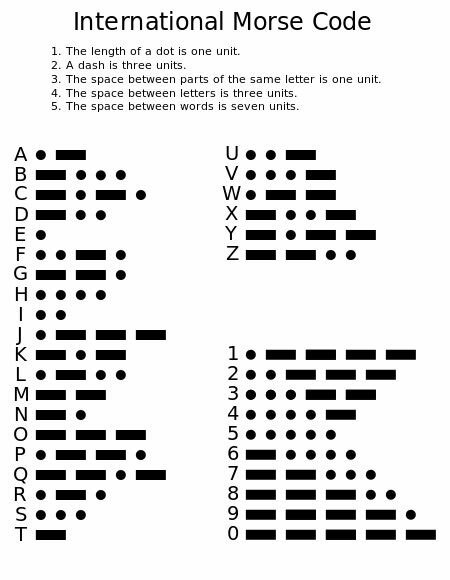 The word is sometimes used to refer to codes, ciphers, and other kinds of artificially constructed communication systems such as formally defined computer languages used for computer programming. Unlike conventional human languages, a formal language in this sense is a system of signs for encoding and decoding information. As an object of linguistic study, “language” has two primary meanings: an abstract concept, and a specific linguistic system, e.g. “French”. Debates about the nature and origin of language go back to the ancient world. 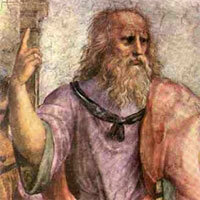 Greek philosophers such as Gorgias and Plato debated the relation between words, concepts and reality. Plato maintained that communication is possible because language represents ideas and concepts that exist independently of, and prior to, language. During the Enlightenment and its debates about human origins, it became fashionable to speculate about the origin of language. 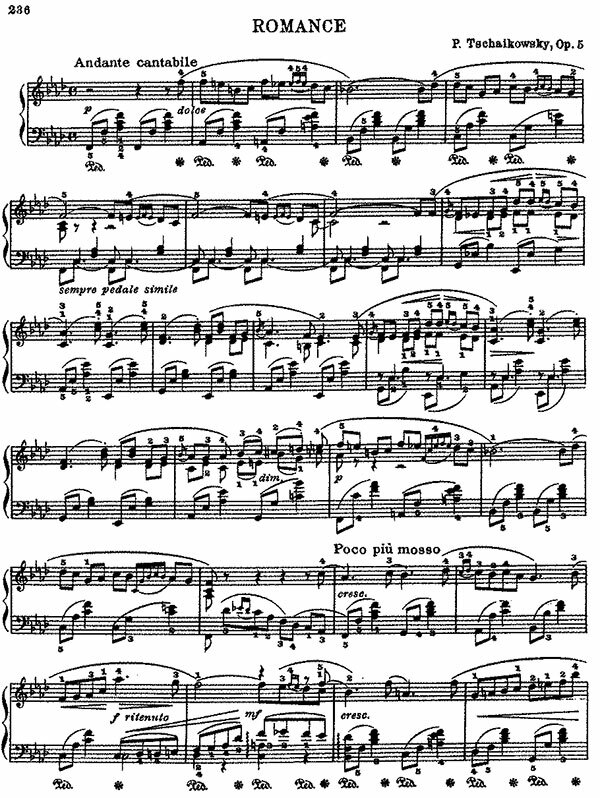 Thinkers such as Rousseau and Herder argued that language had originated in the instinctive expression of emotions, and that it was originally closer to music and poetry than to the logical expression of rational thought. Rationalist philosophers such as Kant and Descartes held the opposite view. Around the turn of the 20th century, thinkers began to wonder about the role of language in shaping our experiences of the world – asking whether language simply reflects the objective structure of the world, or whether it creates concepts that it in turn imposes on our experience of the objective world. Debates about language in relation to meaning and reference, cognition and consciousness remain active today. One definition sees language primarily as the mental faculty that allows humans to undertake linguistic behaviour: to learn languages and to produce and understand utterances. This definition stresses the universality of language to all humans, and it emphasizes the biological basis for the human capacity for language as a unique development of the human brain. Proponents of the view that the drive to language acquisition is innate in humans argue that this is supported by the fact that all cognitively normal children raised in an environment where language is accessible will acquire language without formal instruction. Languages may even develop spontaneously in environments where people live or grow up together without a common language; for example, creole languages and spontaneously developed sign languages such as Nicaraguan Sign Language. This view, which can be traced back to the philosophers Kant and Descartes, understands language to be largely innate, for example, in Chomsky’s theory of Universal Grammar, or American philosopher Jerry Fodor’s extreme innatist theory. These kinds of definitions are often applied in studies of language within a cognitive science framework and in neurolinguistics. Some proponents of Saussure’s view of language have advocated a formal approach which studies language structure by identifying its basic elements and then by presenting a formal account of the rules according to which the elements combine in order to form words and sentences. The main proponent of such a theory is Noam Chomsky, the originator of the generative theory of grammar, who has defined language as the construction of sentences that can be generated using transformational grammars. Chomsky considers these rules to be an innate feature of the human mind and to constitute the rudiments of what language is. By way of contrast, such transformational grammars are also commonly used to provide formal definitions of language are commonly used informal logic, in formal theories of grammar, and in applied computational linguistics. In the philosophy of language, the view of linguistic meaning as residing in the logical relations between propositions and reality was developed by philosophers such as Alfred Tarski, Bertrand Russell, and other formal logicians. Yet another definition sees language as a system of communication that enables humans to exchange verbal or symbolic utterances. This definition stresses the social functions of language and the fact that humans use it to express themselves and to manipulate objects in their environment. Functional theories of grammar explain grammatical structures by their communicative functions, and understand the grammatical structures of language to be the result of an adaptive process by which grammar was “tailored” to serve the communicative needs of its users. This view of language is associated with the study of language in pragmatic, cognitive, and interactive frameworks, as well as in sociolinguistics and linguistic anthropology. Functionalist theories tend to study grammar as dynamic phenomena, as structures that are always in the process of changing as they are employed by their speakers. Human language is unique in comparison to other forms of communication, such as those used by non-human animals. Communication systems used by other animals such as bees or apes are closed systems that consist of a finite, usually very limited, number of possible ideas that can be expressed. 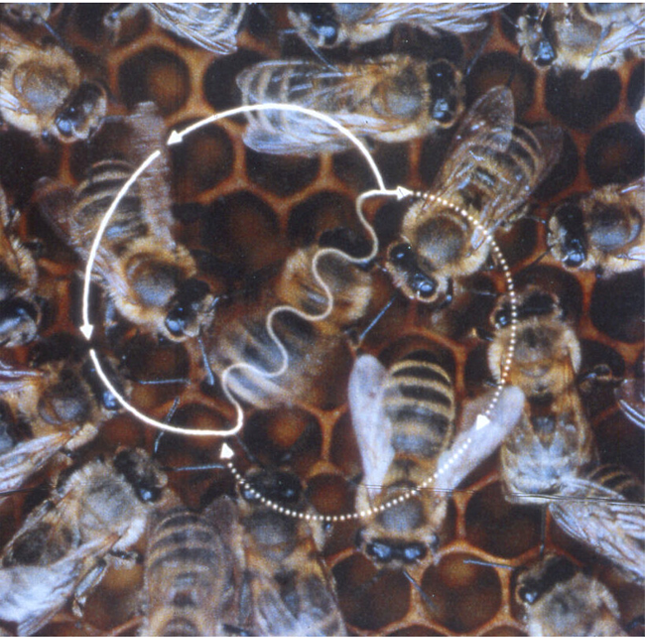 Figure-Eight-Shaped Waggle Dance of the Honeybee (Apis mellifera). A waggle run oriented 45° to the right of ‘up’ on the vertical comb indicates a food source 45° to the right of the direction of the sun outside the hive. The abdomen of the dancer appears blurred because of the rapid motion from side to side. In contrast, human language is open-ended and productive, meaning that it allows humans to produce a vast range of utterances from a finite set of elements, and to create new words and sentences. This is possible because human language is based on a dual code, in which a finite number of elements which are meaningless in themselves (e.g. sounds, letters or gestures) can be combined to form an almost infinite number of larger units of meaning (words and sentences). Furthermore, the symbols and grammatical rules of any particular language are largely arbitrary, so that the system can only be acquired through social interaction. The known systems of communication used by animals, on the other hand, can only express a finite number of utterances that are mostly genetically determined. Several species of animals have proved to be able to acquire forms of communication through social learning: for instance a bonobo named Kanzi learned to express itself using a set of symbolic lexigrams. Similarly, many species of birds and whales learn their songs by imitating other members of their species. However, while some animals may acquire large numbers of words and symbols, none have been able to learn as many different signs as are generally known by an average 4 year old human, nor have any acquired anything resembling the complex grammar of human language. Hanabiko “Koko” (born July 4, 1971) is a female western lowland gorilla who is known for having learned a large number of hand signs from a modified version of American Sign Language (ASL).Her trainer, Francine “Penny” Patterson, reports that Koko is able to understand more than 1,000 signs of what Patterson calls “Gorilla Sign Language” (GSL). In contrast to other experiments attempting to teach sign language to non-human primates, Patterson simultaneously exposed Koko to spoken English from an early age. Reports state that Koko understands approximately 2,000 words of spoken English, in addition to the signs. Koko’s life and learning process has been described by Patterson and some of her collaborators in a number of books, peer reviewed articles, and on a website. 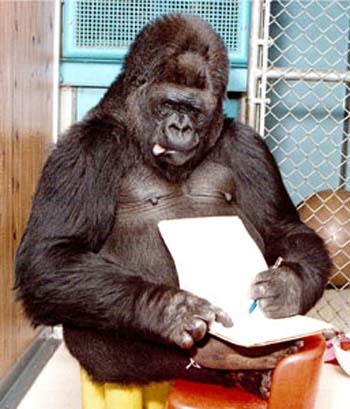 As with other great ape language experiments, the extent to which Koko has mastered and demonstrates these signs was disputed in a study published in 1999. But it is generally accepted that she does not use syntax or grammar, and that her use of language does not exceed that of a young human child. Human languages also differ from animal communication systems in that they employ grammatical and semantic categories, such as noun and verb, present and past, which may be used to express exceedingly complex meanings. Human language is also unique in having the property of recursivity: for example, a noun phrase can contain another noun phrase. Human language is also the only known natural communication system whose adaptability may be referred to as modality independent. 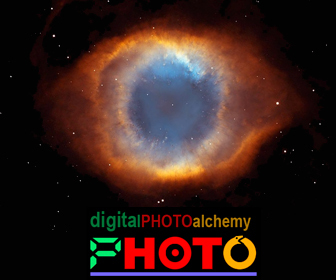 This means that it can be used not only for communication through one channel or medium, but through several. For example, spoken language uses the auditive modality, whereas sign languages and writing use the visual modality, and braille writing uses the tactile modality. 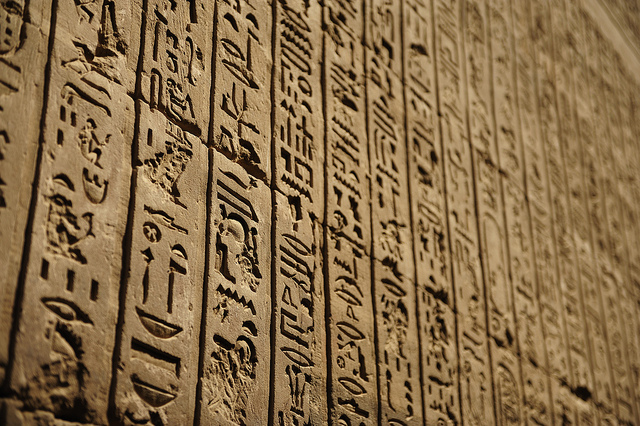 Humans have speculated about the origins of language throughout history. 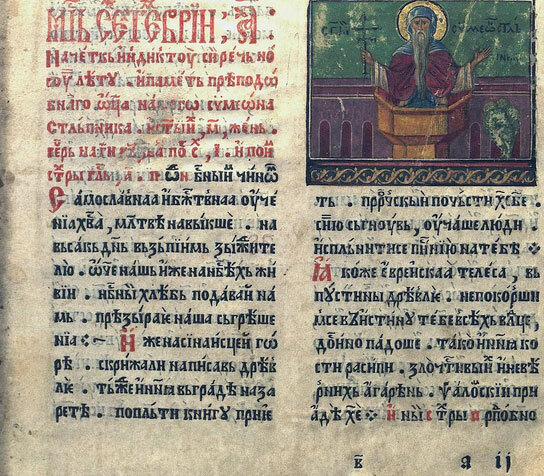 The Biblical myth of the Tower of Babelis one such account; other cultures have different stories of how language arose. 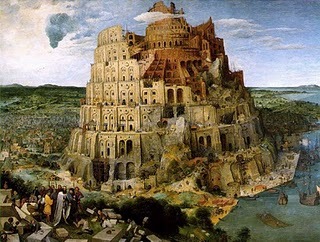 “The Tower of Babel” by Pieter Bruegel the Elder. Oil on board, 1563. Theories about the origin of language differ in regard to their basic assumptions about what language is. Some theories are based on the idea that language is so complex that one cannot imagine it simply appearing from nothing in its final form, but that it must have evolved from earlier pre-linguistic systems among our pre-human ancestors. These theories can be called continuity-based theories. The opposite viewpoint is that language is such a unique human trait that it cannot be compared to anything found among non-humans and that it must therefore have appeared suddenly in the transition from pre-hominids to early man. These theories can be defined as discontinuity-based. Similarly, theories based on Chomsky’s generative view of language see language mostly as an innate faculty that is largely genetically encoded, whereas functionalist theories see it as a system that is largely cultural, learned through social interaction. Continuity-based theories are held by a majority of scholars, but they vary in how they envision this development. Those who see language as being mostly innate, for example psychologist Steven Pinker, hold the precedents to be animal cognition, whereas those who see language as a socially learned tool of communication, such as psychologist Michael Tomasello, see it as having developed from animal communication in primates: either gestural or vocal communication to assist in cooperation. Other continuity-based models see language as having developed from music, a view already espoused by Rousseau, Herder, Humboldt, and Charles Darwin. 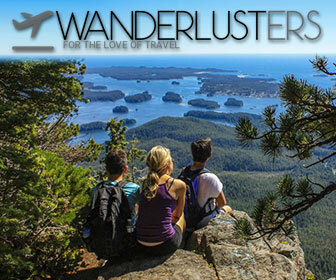 A prominent proponent of this view is archaeologist Steven Mithen. Researchers on the evolutionary origin of language generally find it plausible to suggest that language was invented only once, and that all modern spoken languages are thus in some way related, even if that relation can no longer be recovered … because of limitations on the methods available for reconstruction. Because language emerged in the early prehistory of man, its early development has left no historical traces, and it is believed that no comparable processes can be observed today. Theories that stress continuity often look at animals to see if, for example, primates display any traits that can be seen as analogous to what pre-human language must have been like. And early human fossils can be inspected for traces of physical adaptation to language use or pre-linguistic forms of symbolic behaviour. Among the signs in human fossils that may suggest linguistic abilities are the size of the brain relative to body mass, the presence of a larynx capable of advanced sound production and the nature of tools and other manufactured artifacts. 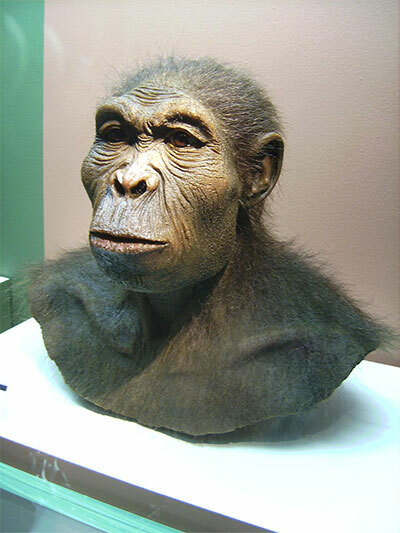 It is mostly undisputed that pre-human australopithecines did not have communication systems significantly different from those found in great apes in general, but scholarly opinions vary as to the developments since the appearance of the genus Homo some 2.5 million years ago. Scientific reconstruction of a Homo habilis. Some scholars assume the development of primitive language-like systems (proto-language) as early as Homo habilis (2.3 million years ago) while others place the development of primitive symbolic communication only with Homo erectus (1.8 million years ago) or Homo heidelbergensis (0.6 million years ago), and the development of language proper with Anatomically Modern Homo sapiens with the Upper Paleolithic revolution less than 100,000 years ago. The history of writing is primarily the development of expressing language by letters or other marks and also the study and description of these developments. 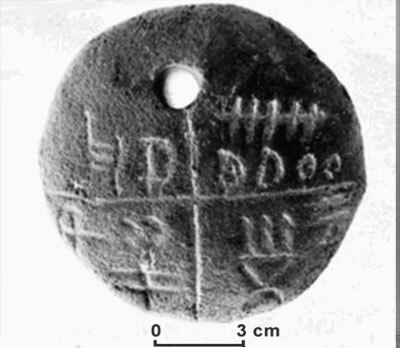 Neolithic tablet amulet, part of the T?rt?ria tablets set, dated to 5500-5300 BC and associated with the Turda?-Vin?a culture. The Vin?a symbols on it predate the proto-Sumerianpictographic script. Discovered in 1961 at T?rt?ria, Alba County, Romania by the archaeologist Nicolae Vlassa. In the history of how systems of representation of language through graphic means have evolved in different human civilizations, more complete writing systems were preceded by proto-writing, systems of ideographic and/or early mnemonic symbols. True writing, in which the content of a linguistic utterance is encoded so that another reader can reconstruct, with a fair degree of accuracy, the exact utterance written down is a later development. It is distinguished from proto-writing which typically avoids encoding grammatical words and affixes, making it more difficult or impossible to reconstruct the exact meaning intended by the writer unless a great deal of context is already known in advance. 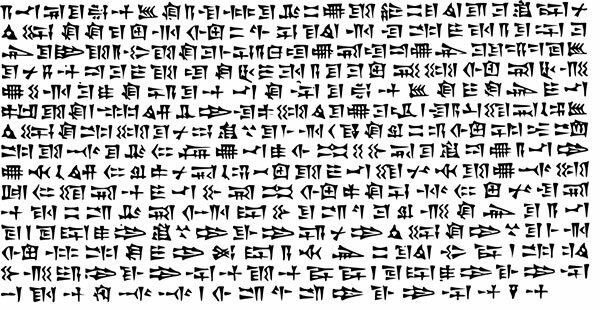 One of the earliest forms of written expression is cuneiform. 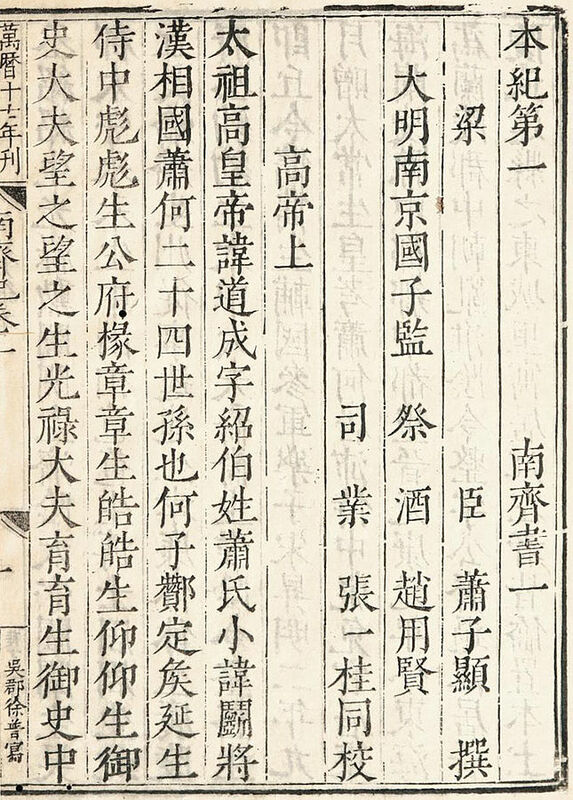 Chinese characters are probably an independent invention, because there is no evidence of contact between China and the literate civilizations of the Near East, and because of the distinct differences between the Mesopotamian and Chinese approaches to logography and phonetic representation. Similar debate surrounds the Indus script of the Bronze Age Indus Valley civilization in Ancient India (3,200 BC). 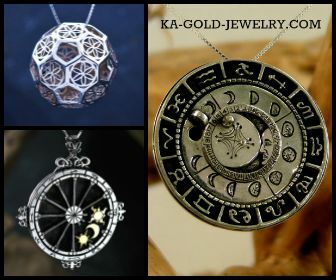 In addition, the script is still undeciphered and there is debate over whether the script is true writing at all, or instead some kind of proto-writing or non-linguistic sign system. Every human community possesses language, a feature regarded by many as an innate and defining condition of mankind. However the development of writing systems, and their partial supplantation of traditional oral systems of communication, have been sporadic, uneven and slow. Once established, writing systems on the whole change more slowly than their spoken counterparts, and often preserve features and expressions which are no longer current in the spoken language. The greatest benefit of writing is that it provides the tool by which society can record information consistently and in greater detail, something that could not be achieved as well previously by spoken word. Writing allows societies to transmit information and share knowledge. Writing, in its most general terms, is a method of recording information and is composed of graphemes, which may in turn be composed of glyphs. 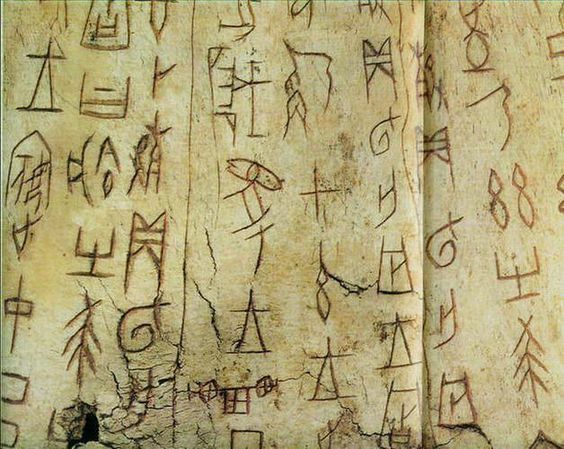 The emergence of writing in a given area is usually followed by several centuries of fragmentary inscriptions. 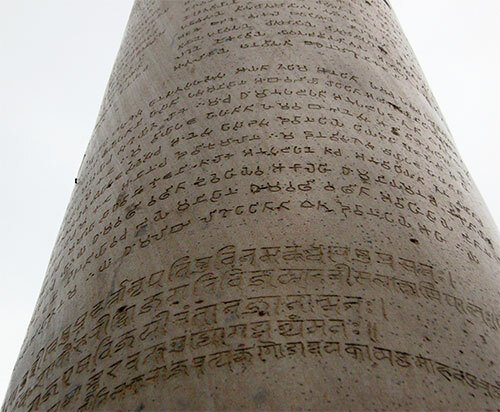 Historians mark the “historicity” of a culture by the presence of coherent texts in the culture’s writing system(s). 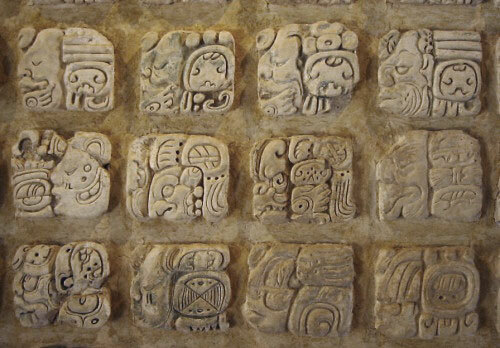 In the Old World, true writing systems developed from neolithic writing in the Early Bronze Age (4th millennium BC). 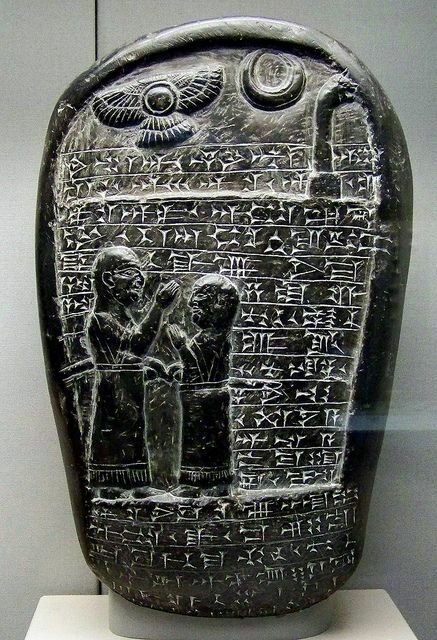 The Sumerian archaic (pre-cuneiform) writing and the Egyptian hieroglyphs are generally considered the earliest true writing systems, both emerging out of their ancestral proto-literate symbol systems from 3400–3200 BC with earliest coherent texts from about 2600 BC. 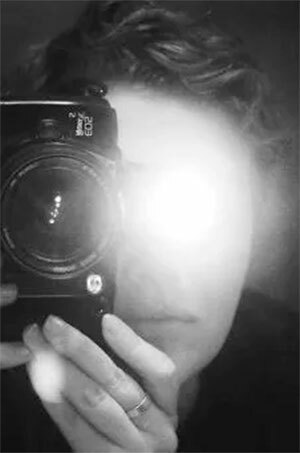 Literature and writing, though obviously connected, are not synonymous. The very first writings from ancient Sumer by any reasonable definition do not constitute literature. 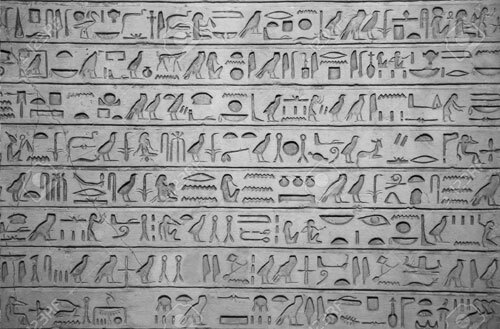 The same is true of some of the early Egyptian hieroglyphics and the thousands of ancient Chinese government records. The history of literature begins with the history of writing. Scholars have disagreed concerning when written record-keeping became more like literature than anything else, but “literature” can have several meanings. The term could be applied broadly to mean any symbolic record, from images and sculptures to letters. The oldest surviving literary texts date from a full millennium after the invention of writing, to the late 3rd millennium BC. The earliest literary authors known by name are Ptahhotep(who wrote in Egyptian) and Enheduanna (who wrote in Sumerian), dating to around the 24th and 23rd centuries BC, respectively. In the early literate societies, as much as 600 years passed from the first inscriptions to the first coherent textual sources: i.e. 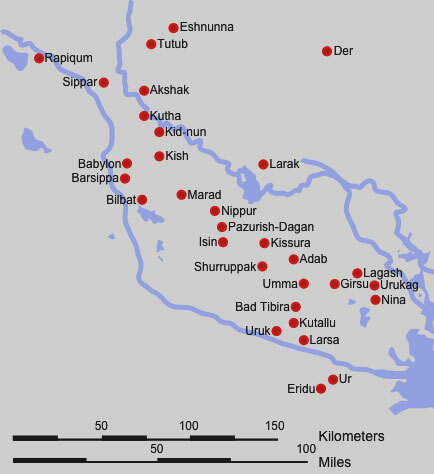 from around 3200 to 2600 BC. How are we to square all of this virtually supernatural, creativity and inventiveness, with what we know about early and late Stone Age, human cultures? How come they all advanced at a relatively uniform pace until Egypt, Sumer and the Indus Valley popped up out of nowhere? Something is out of kilter here as was the case in Egypt and the Indus Valley. Suddenly artifacts and inventions are appearing that are without precedent; levels of intellectual performance arising which never before had been manifest by people. And they are suddenly overflowing and flooding arid, lifeless deserts with never before seen human developments. Were the Egyptians, Harrappans and Sumerians really smarter that everybody else? Are their descendants today? The author thinks not. There are no antecedents or precedents because there were none on earth. The Sumerians are very clear about the situation. Gods, the Anunaki, arrived from elsewhere, created them and gave them the arts and sciences of civilization. Both the ancient Egyptians and Sumerians claim that their histories went back hundreds of thousands of years, not hundreds or thousands… as our scholars claim. All hogwash! 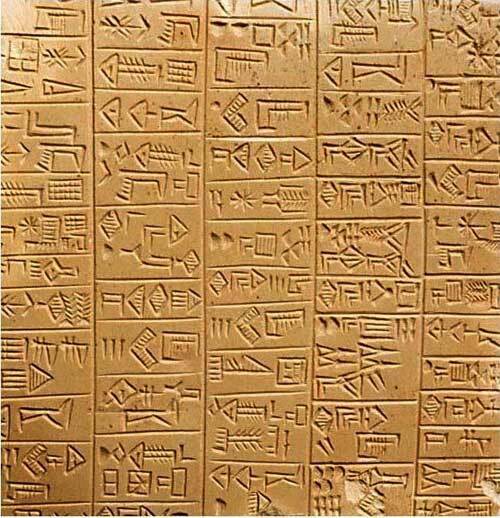 Cuneiform is not even a language – in its early form like hieroglyphics it is a tally system at best. All animals have language and porpoises have five separate bandwidths with binary or Morse code types of communication. Read the thread on Marshack and his Neolithic calendars and then the thread on Ogham and Aymara. When humans can start learning from Koko the Gorilla as well as Koko has learned sign language – I will be surprised. The nativists claim that the ability to acquire language (note they avoid the word learn) must be an innate ability and that, indeed, much of the structure of language must also be innate. The non-nativists (for lack of a better term) argue that the human cognitive architecture is sufficient to learn language without postulating additional factors such as an innate language system, and therefore the point of view that language is learned is to be preferred according to Occam’s Razor. In many ways this is a special case of the nature vs. nurture argument.